KAMPALA – JKL Lady Dolphins have confirmed the capture of Moreen ‘Momo’ Atulinda from Kampala International University (KIU) Rangers. This was confirmed on Monday morning, through a statement released to the media. “We at JKL Dolphins Sports Club are today exited to announce the signing of Moreen Atulinda alias ‘Momo’ on a 2-year deal for our JKL Lady Dolphins Basketball Club, read the statement. Momo has been at KIU Rangers for eight years, where she has been a key figure in their squad. She is a versatile player who can play as a center, small forward and also a Power forward. Upon sighing for JKL, Momo expressed her excitement to be joining the reigning League champions. “I feel so good and excited about signing for JKL Dolphins, said Momo. “I have been waiting for this change in my career for a while now. “I am very happy to play for a team with great ambition, one with a great roster that i add too, great coaching staff, as well as a good management. Momo started playing basketball at Buddo SS before continuing with the sport at Mbarara University of Science and Technology where she studied Information Technology. 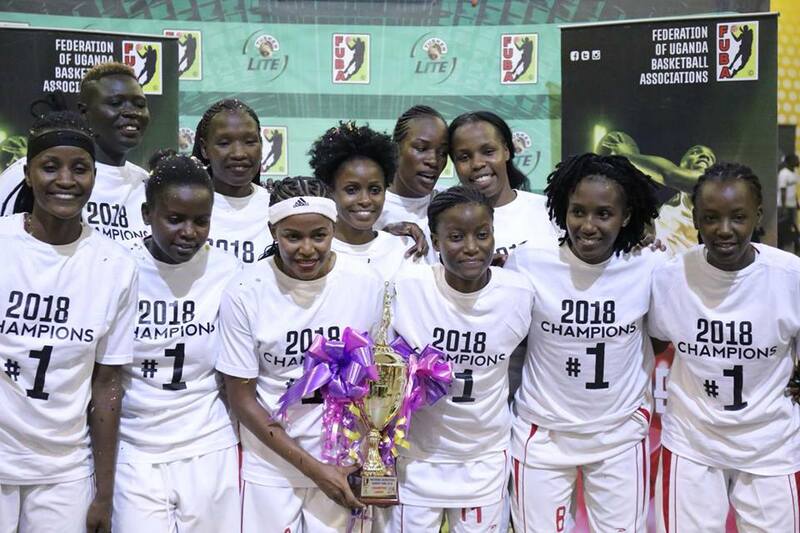 Momo will be rubbing shoulders with winners at JKL after their Lady Dolphins swept UCU Lady Canons 4-0 in the best of 7 series finals to win the 2018 National Basketball League (NBL) crown. With the likes of Hope Akello, Mayimuna Namuway, Jamila Nansikombi, Flavia Aketcho and Ritah Imanishimwe already in the team, the capture of Atulinda only makes JKL Lady Dolphins stronger.